Are you looking to spice up your fitness routine? Are you looking for a space to express yourself freely whilst burning up to 600 calories per session? Come and join us for #TwerkAfterWork a heart thumping and booty pumping dance fitness workout. Not only are the sessions SO MUCH FUN! They are effectively designed to burn fat and build muscle by Bami Kuteyi a Certified Personal Trainer, Group Fitness and Spin Instructor. 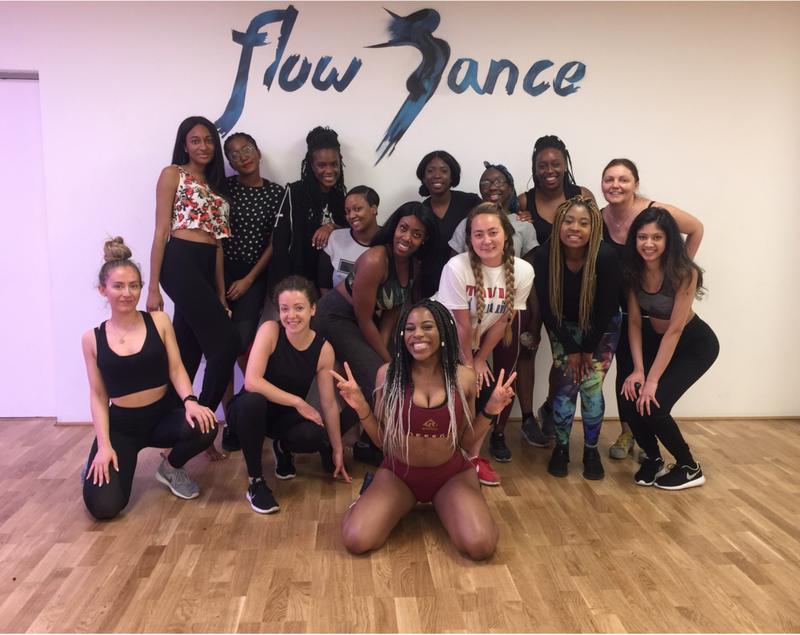 She founded Dance Fitness Brand "Bam Bam Boogie (BBB)" in May 2016 at Google Europen HQ in Dublin and has been growing it ever since to serve over 2000 participants and counting. Given the prestigious Google Reviews 5* rating from gyms/studios all over the world including (but not limited to): Vegas, Brazil, London and Austin, TX. The classes have a diverse playlist ranging from Dancehall, Afrobeats, Garage, Reggaeton, Top 40 and more. To get in the mood just take a listen to one our many playlists here.